If you want to improve your English this summer and want to learn the best British English then there is only one place to go – Brighton! Known as ‘London-by-the-sea’ Brighton the first choice for the British aristocracy in the 18th Century and has since attracted all different sorts of people from all over the world. Brighton pretty much has it all – a variety of party scenes depending on your tastes and preferences, plenty of water sports and outdoor activities, miles of beach and some of the best English language schools in the UK. The weather in the summer is pretty good too (by UK standards). 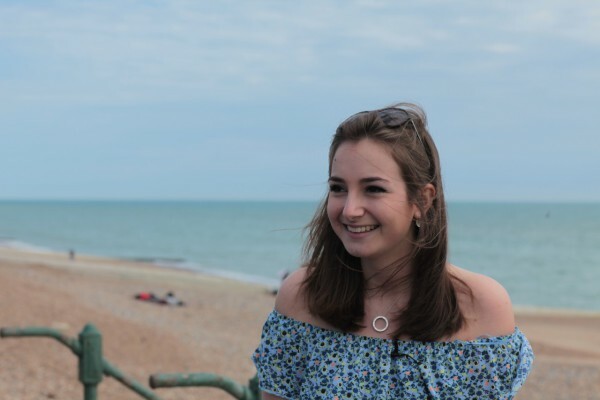 Melanie, our English language students from Paris, France, talks about why she chose Brighton and gives her first-hand experience of what many consider the greatest place in the UK! Call us or email us quoting reference BN10 to get 15% off your English language course in Brighton or just to find out more about studying English in the UK. Previous Previous post: a�?A?QuA� escuela de inglA�s es mA?s adecuada para ti?